From May 20 to 22 I’ll be participating in Offprint London at Tate Modern. You’ll find me and my books at the table I share with Joachim Schmid. I have made a pdf catalogue of the books I will bring, with the current prices. You can see it by clicking here. From December 11 to 13 I’m participating in Friends with Books. My new work Song of Myself will be installed in the exhibition ‘I have always imagined that Paradise will be a kind of library’ also featuring works by Susanne Bürner, Natalie Czech, Anita Di Bianco, Dominique Hurth, Ines Lechleitner, Jonathan Monk, Joachim Schmid, and Erik Steinbrecher. On Saturday December 12 at 13.00 Dr. Michael Lailach, Kunstbibliothek Berlin, leads a panel discussion with Céline Duval, Joachim Schmid, Erik Steinbrecher and myself on the artist and author as publisher. Strategies of text and image collection, of arrangement and publishing are to be discussed. 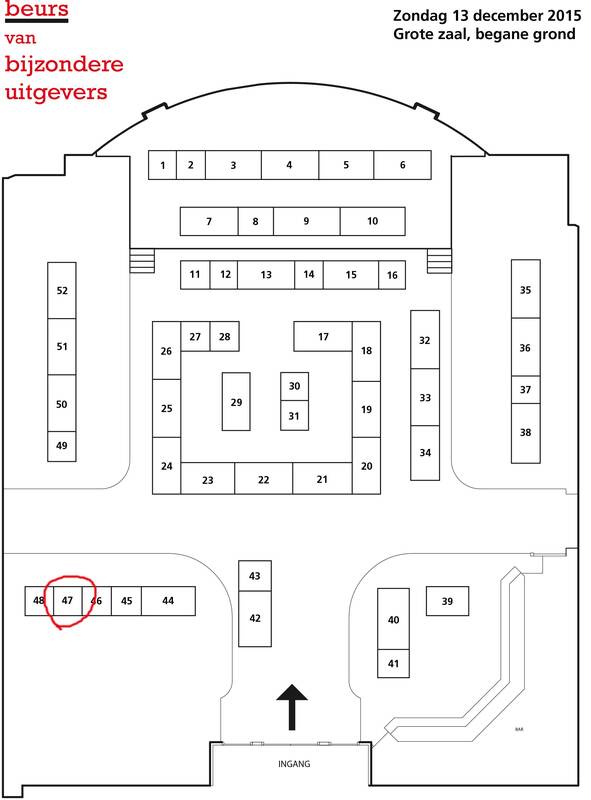 I’m also participating in the book fair, you’ll find my table at the entrance to the main hall (table E4). Both the limited and the regular edition of Song of Myself will be available, as well as my other new title The Library. Next week I’ll be participating in Offprint Paris again. This year’s edition of the art-publishing fair showcases more than 125 publishers from over 20 countries. You’ll find me and my books at the table I share with Joachim Schmid. My new book The Library will be launched at the fair. 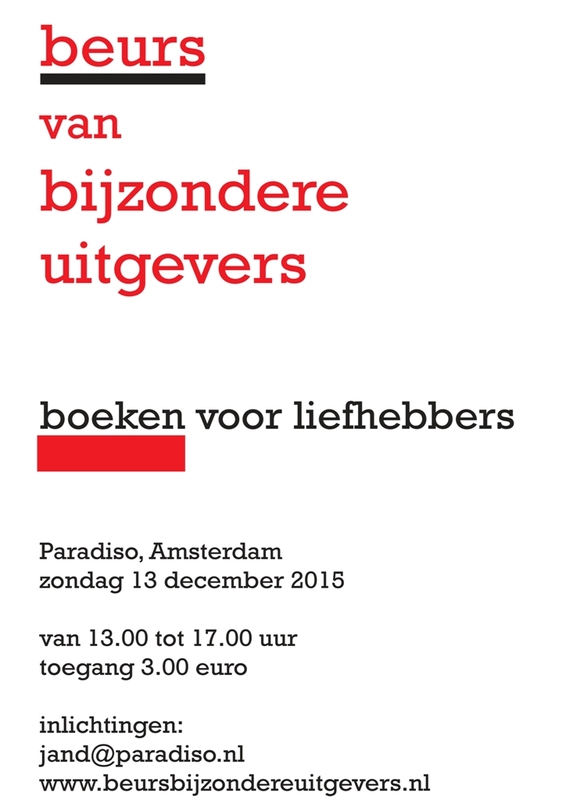 Find a pdf catalogue of the books I will bring here. I’ve made a pdf catalogue of the books and editions I’ll bring to this year’s New York Art Book Fair. It presents the books in alphabetical order and contains the current USD prices. Open by clicking this link. 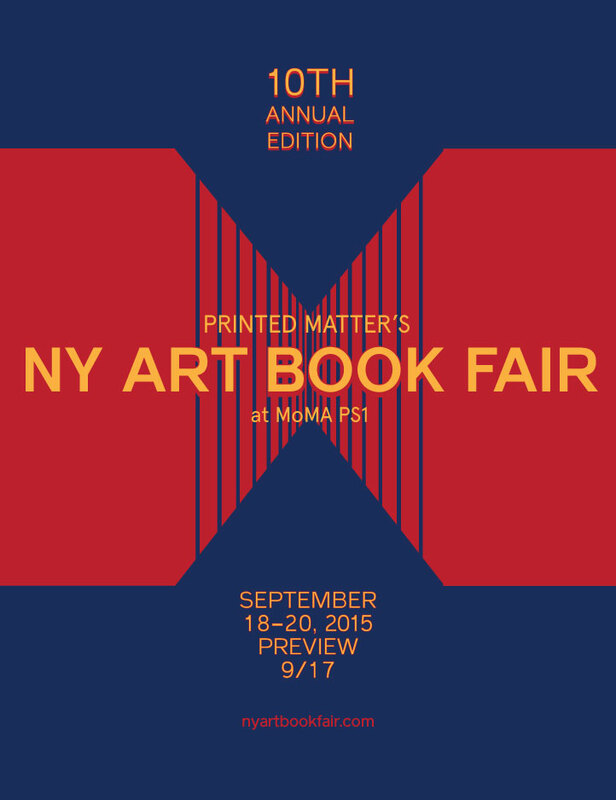 The tenth edition of the New York Art Book Fair will be held at MoMA PS1 from September 17-20. For the third year in a row I’m sharing a table with Joachim Schmid. We both published a number of books since last year and look forward to presenting them. New titles I’ll bring to the fair include: Wiederholungszwang, The Lovers, Husch!, Mein Buch and Tischblumenbilder. Find a pdf catalogue of what will be available here. Today is stamping day for the first of two new books that were inspired by my confusions with regards to German grammar. Japanese ink meets Italian paper in an expression of German grammar through stamps cut in the UK. 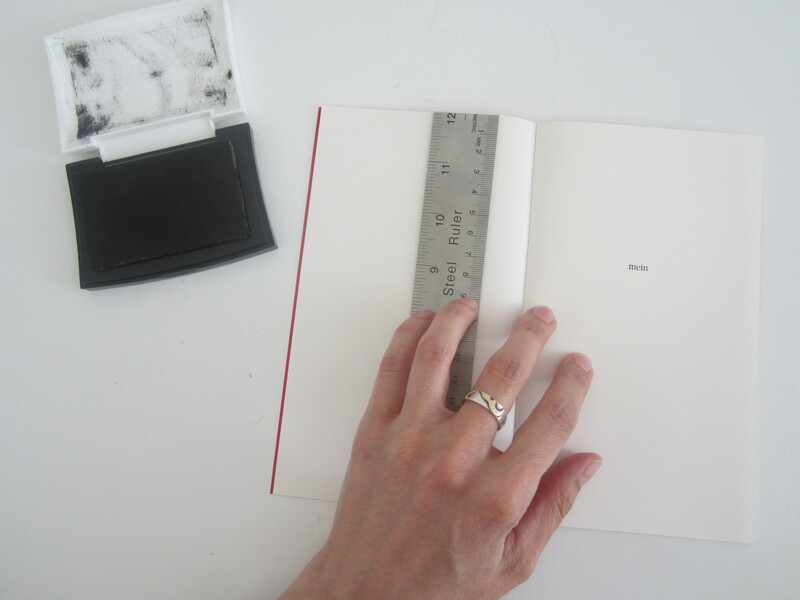 The books will be launched at Miss Read in Berlin June 26-28. For more info see Mein Buch and Tischblumenbilder.